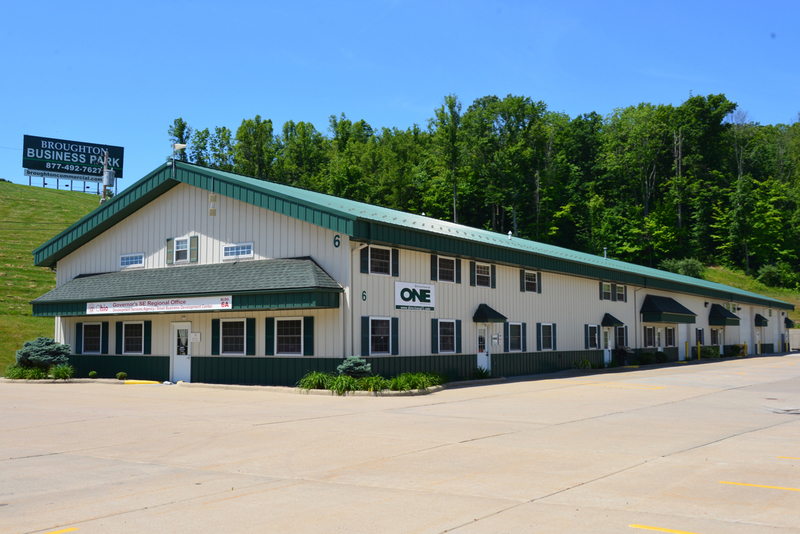 Located in at 2163A State Route 821 between State Route 60 and I-77 Exit 6 near Marietta, Ohio. Unit A features 1,493 square feet with one office, one conference room, one restroom, kitchen, large reception/common area, and covered patio. All buildings are fully customizable to meet lease-holder requirements.